AUGUST IS THE perfect time to grow cool-season vegetables for harvest in fall and early winter. I’m not talking about winter-hardy vegetables, such as Brussels sprouts (the most delicious of all vegetables), broccoli, cabbage, cauliflower and carrots, which all are overwintered for harvest in spring. Those plants need to be planted by early July in order to grow sufficient roots and obtain enough size before the winter rain and cold are upon us. Instead, I’m referring to leafy greens that resent the hot temperatures of summer, but thrive in the cooler temperatures of late summer and fall. 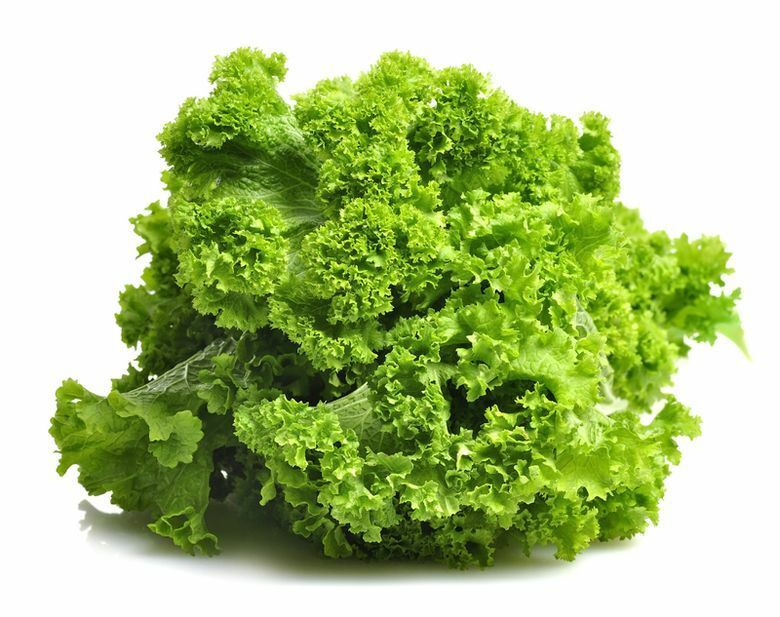 Leaf lettuce and mesclun blends, for instance, germinate and grow best when air temperatures range between 60 and 70 degrees, and most are hardy enough to withstand light freezes. 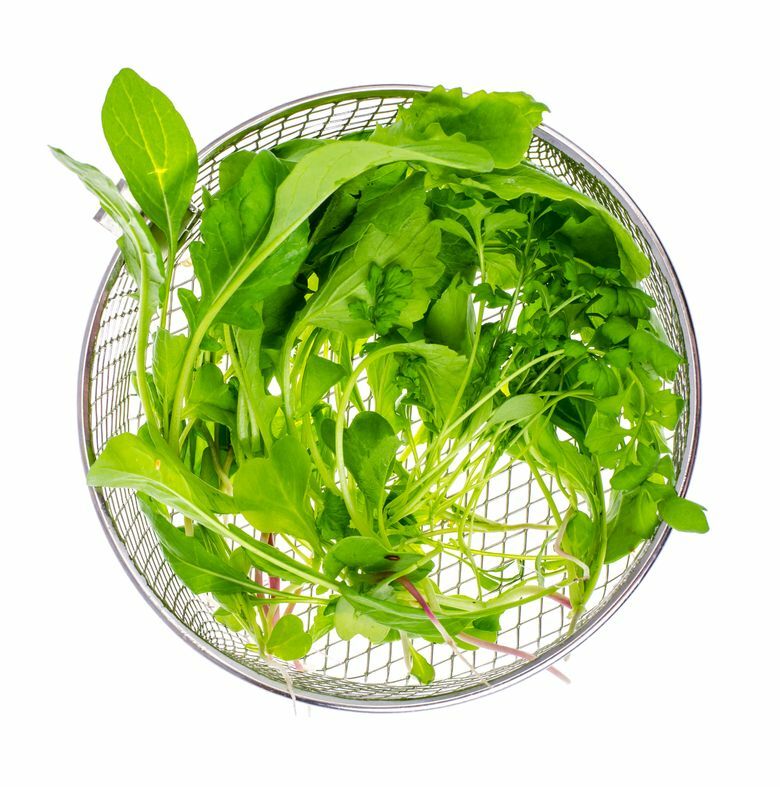 Sow seed in mid-August; harvest individual leaves as needed; and, if temperatures remain moderate, you’ll be able to enjoy fresh salad greens right out of the garden well into winter. Mustard greens, corn salad and arugula are all pretty much foolproof if sowed now, as well. Spinach is another very fast-growing, hardy vegetable that can be sowed now for a fall/early-winter harvest. If you live in an exceptionally cold area, the fast-growing variety ‘Regal’ is ready for harvest within about 30 days after emergence. 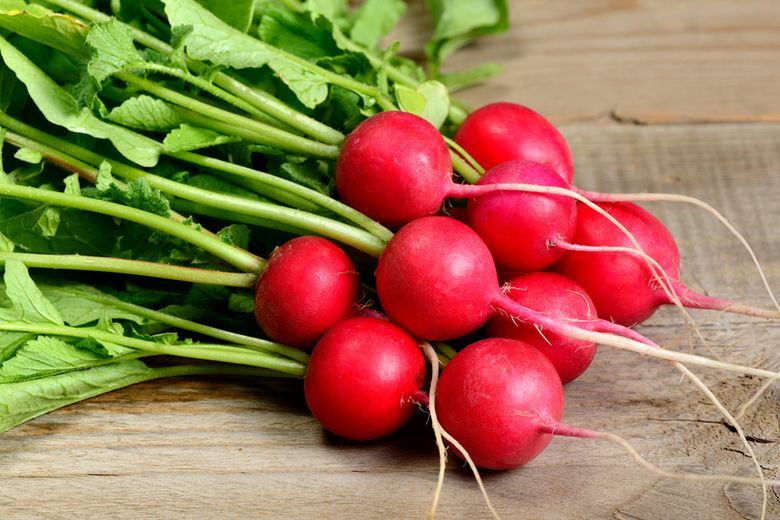 Radishes are another quick and easy vegetable to grow in fall. Plant now, and you can have them ready in 30 days. 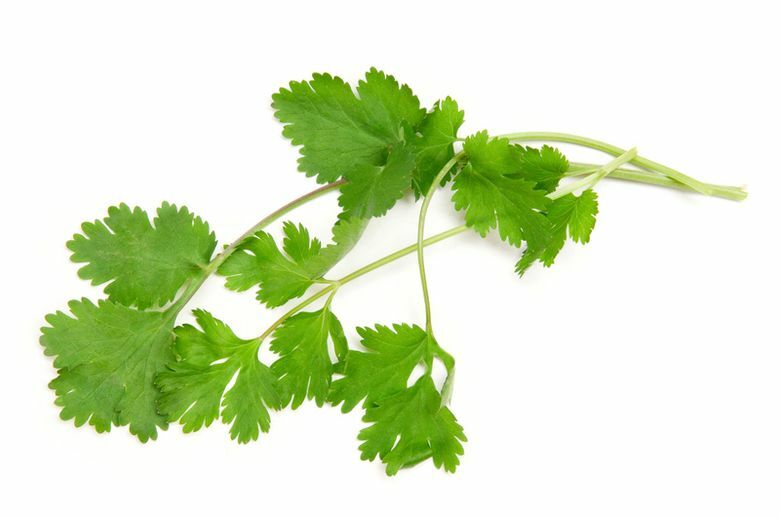 This is also a great time to sow cilantro seeds. This leafy green is much less likely to bolt and go to seed if planted in fall rather than in spring. 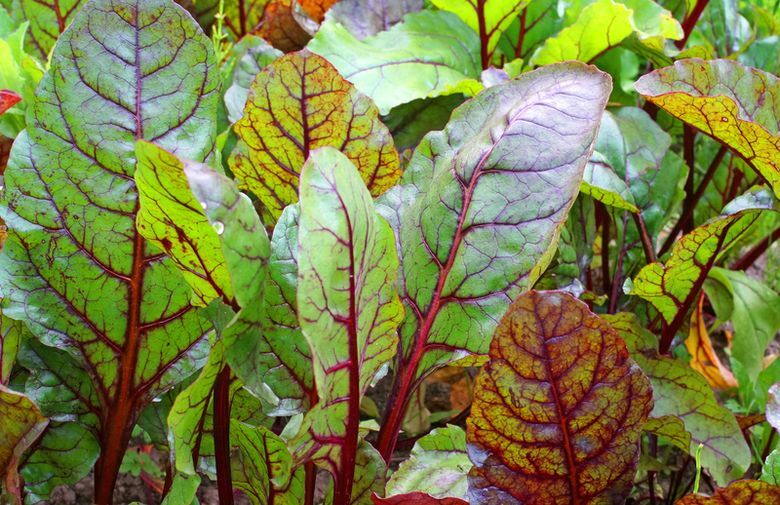 Mid-August is a little late to plant seed if you’re hoping to harvest beets, but this is a great time to sow if you want beet greens. Likewise, peas should have been sown by mid-July in order to produce peas, but go ahead and plant them now if you like pea shoots. 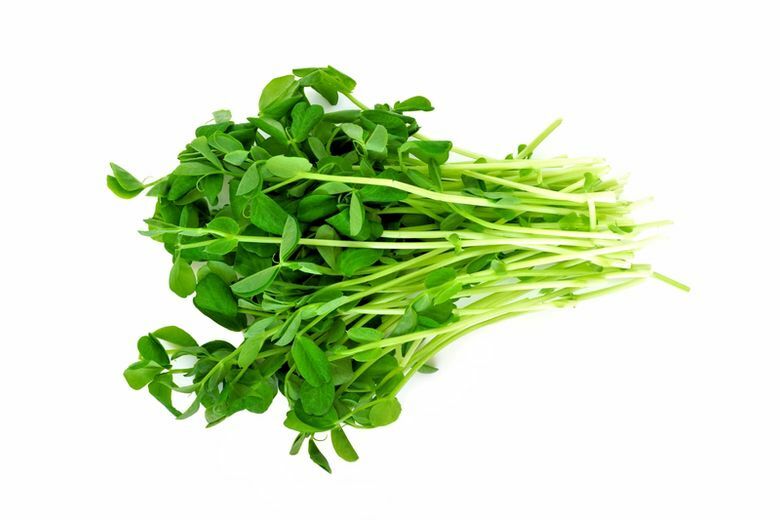 They are all the rage these days, and they’re packed with vitamins A and C.
Pick the top 6 to 8 inches of the vines, and serve them raw in salads or on top of soups, or toss them in the wok to add tangy zest to stir-fries. The vines on any type of pea plant are edible, but according to most connoisseurs, the shoots on sugar-snap varieties are the most delicious. Some seed companies even offer special varieties of peas grown specifically for pea shoots. When sowing in late summer, keep in mind that previous crops might have depleted nutrients from the soil, so work a cup of organic vegetable food into every 10 row feet of soil before sowing. Then make sure the soil in the planting area remains moist at all times until well after germination so the newly emerging seedlings don’t dry out, especially if we experience hot weather into late summer and fall. Drainage also plays a key role when it comes to extending the harvest of fall vegetables. 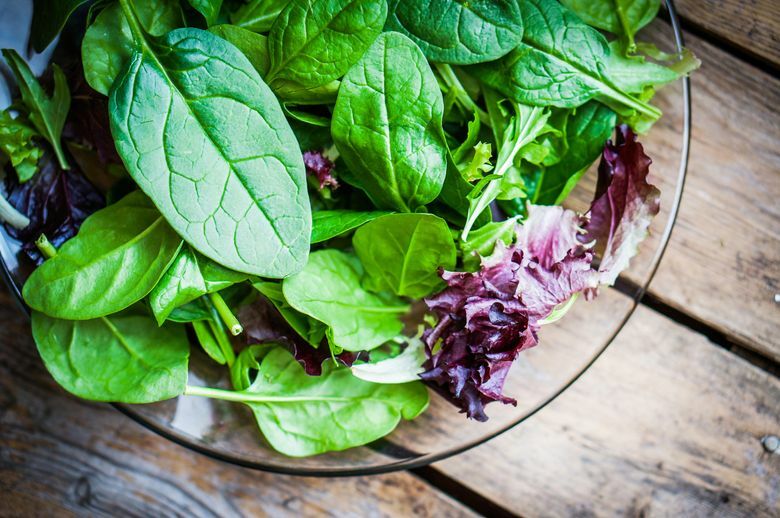 Leafy greens growing in poorly drained soil quickly rot in our rainy winters. If your soil fails to drain well, one simple way to improve drainage is to construct raised beds. Usually, greens sowed in mid-August will keep producing until a hard frost does them in, but you can extend the harvest by covering the greens with row crop cover, a permeable polypropylene fabric that can be laid loosely over the plants to add warmth if temperatures are expected to dip near freezing. Even more effective, a cloche consisting of clear plastic draped over plastic hoops will keep the rain off while providing protection from wind and light frosts. With a little luck, most of these late-season greens should be ready to harvest by mid- to late October. Then, keep your fingers crossed. 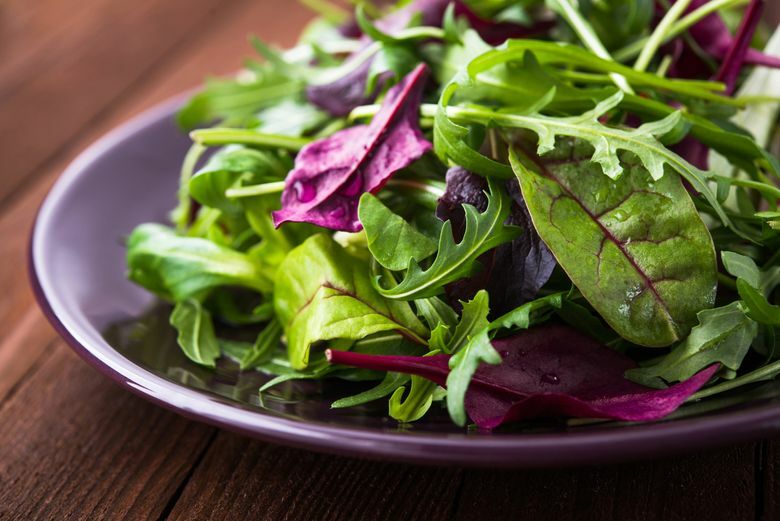 If we experience a mild winter, you might find yourself eating salads right out of your garden for Christmas dinner.